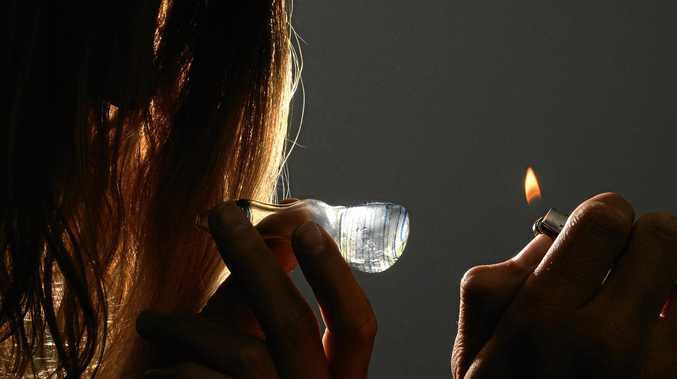 PIPES used to smoke ice have been widely advertised on Facebook as the Queensland Government battles to address the rising toll of the notorious drug. 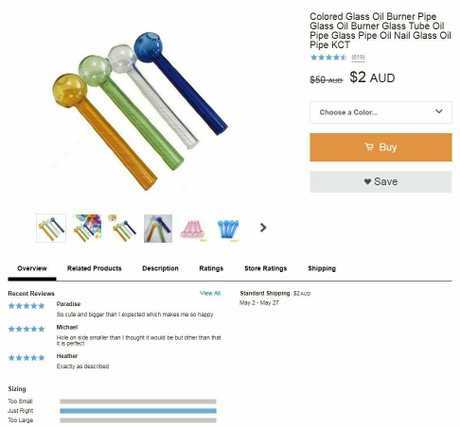 Online retailer Wish.com has been advertising the pipes through targeted advertisements cropping up in some users' news feeds. Wish.com has dubbed the glass item a "Colored Glass Oil Burner Pipe". "Simply add your preferred oil or materials into the bowl and heat from below," its website reads. "For vaporising solid materials hold your flame a little further away. Great quality. Durable and tough." Wish.com's advertisement coincides with targeted State Government advertising on Facebook currently directing crystal methamphetamine (ice) users to relevant support services. 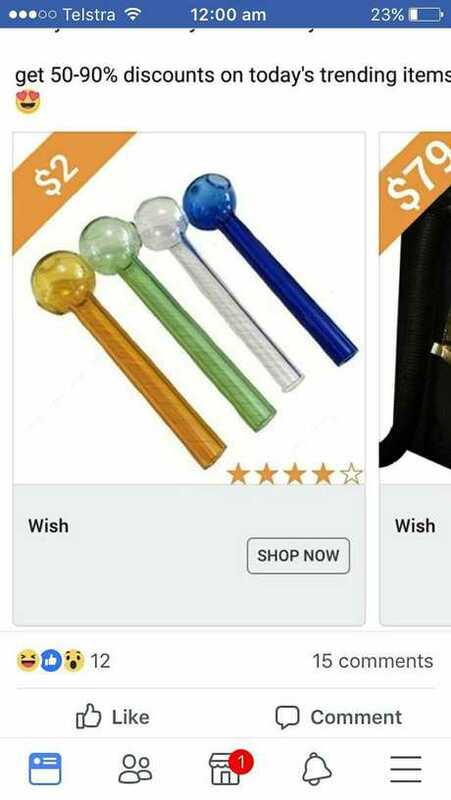 It's not clear how or if Facebook inspected the Wish.com advertisement before it ran on its platform. A Facebook user from Mackay raised the advertisement of the pipes with The Daily Mercury in recent days. Shortly after, this reporter came across one of the advertisements while scrolling through Facebook. On Wish's website, the pipes are listed as "almost gone". Product reviewer 'Paradise' wrote the pipes were "So cute and bigger than I expected which makes me so happy". While 'Michael' wrote the "Hole on side (is) smaller than I thought it would be but other than that it is perfect". The pipes mentioned are not the only apparent drug utensils sold on Wish.com, with various other types of pipes and waterpipes also up for sale. Possession of drug utensils is a criminal offence in Queensland, if the items are suspected of being acquired for or used in connection with the possession and use of an illegal drug. It carries a maximum penalty of two years imprisonment. 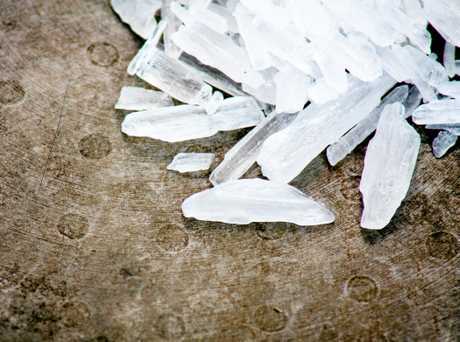 A recent report from the National Wastewater Analysis Drug Monitoring Program showed ice was the most consumed illicit drug in Australia. However, marijuana was not monitored. A Wish.com spokesman said in a statement the products listed on its site, based in San Francisco, California, are "sold by stores from all over the world, and these stores are in charge of their own inventories". "Whatever information you see in the description is what we know about the product," it reads. Further, the spokesman listed a number of items prohibited from sale on Wish.com, including drugs and "illegal items", but did not specifically mention drug paraphernalia. Facebook did not respond to questions by deadline. However, the social media platform's advertising policy states "Ads must not promote the sale or use of illegal, prescription, or recreational drugs". Drug-related paraphernalia, "such as bongs, rolling papers, and vaporized delivery devices" are not allowed, Facebook states. 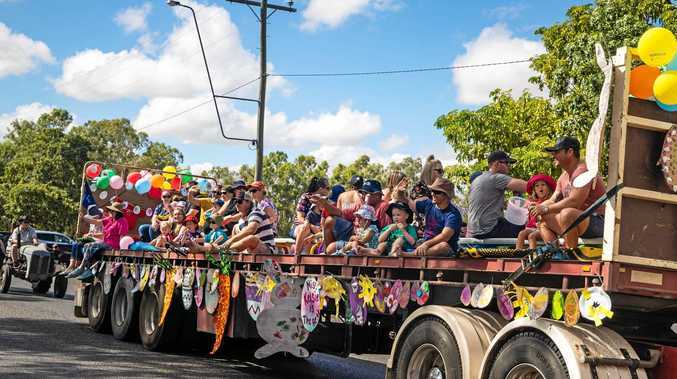 Queensland Police Service told The Daily Mercury it was "aware that a number of online platforms and companies based overseas are using the internet to sell implements that can be used in the consumption of dangerous drugs". 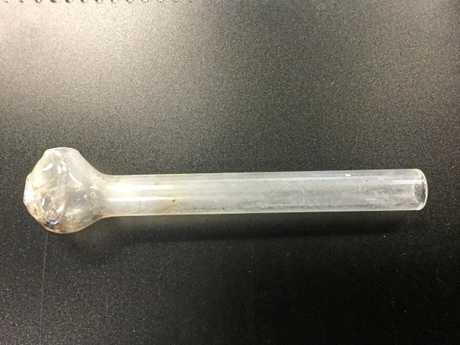 "Crystal methamphetamine is a dangerous and highly addictive drug and the sale of any paraphernalia that promotes the use of this illicit substance is a concern," it said. Queensland Police said it was illegal for a person to sell or display ice pipes or components of ice pipes. The maximum penalty is 140 penalty units - $17,661. "Queensland Health Environmental Health Officers and QPS officers are authorised to enforce the ice pipe prohibition. Any breaches of this legislation will be fully investigated and the QPS works in partnership with Queensland Health when any breach is detected," the QPS statement read. "The QPS works in partnership with industry and our national and international partner agencies to disrupt and deter those engaged in the sale of such items." Do you need help? Phone the Alcohol and Drug Information Service on 1800 177 833 for counselling, information and referrals.